This year, the price of white truffles ballooned to $3200 a pound in select U.S. markets. The primary driver of the price increase (more than double the 2016 average) was a lackluster growing season that deprived the underground fungus of the cooler, damper temperatures it needs to thrive. But even when supply is less scarce, tartufo bianco from the Piedmont region of northwestern Italy exists as the world’s most coveted culinary prize. It was not always this way. In fact, as recently as the mid-20th century, most high-end chefs had never even tasted the delicacy, let alone considered incorporating it into their menus. Giacomo Morra changed that almost singe-handedly. Here’s how one spindly shopkeeper from a small Italian town spread the truffle gospel across the globe. Piedmont is a castle-laden landscape, historically associated with aristocracy, and home to Italy’s first capital city — Turin. As a native of the region, well-versed in its storied past, Morra knew that the unique white truffles which proliferated in these rolling hills were treasured by medieval kings and queens. 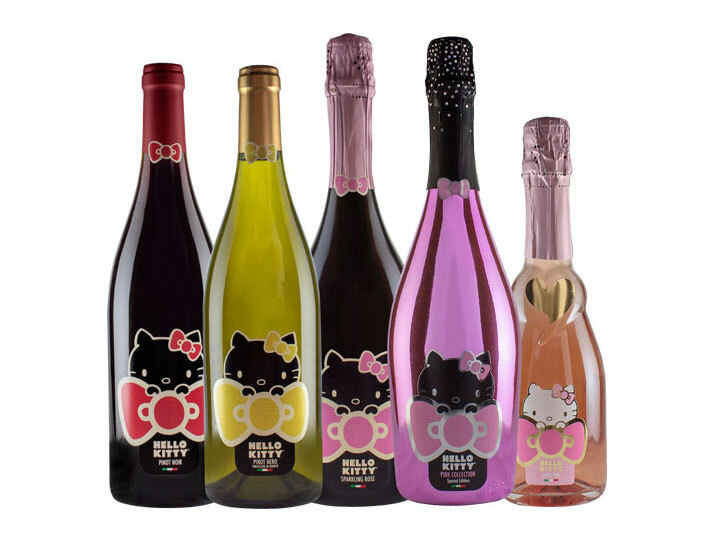 He envisioned them as a patrician touchstone of the modern era; a symbol of good taste that the entire world ought to embrace. In 1909, Morra left his modest family farm to set up shop in the village of Alba — the commercial hub of the Langhe, a fertile area also known for its Barolo and Barbaresco wines. 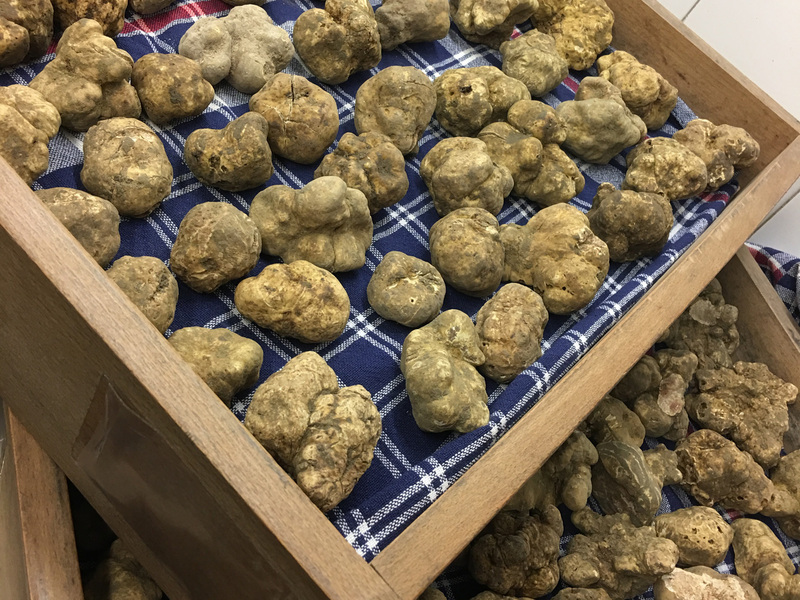 After realizing local success with his Tartufi Morra shop, and a subsequent restaurant — just off Alba’s central piazza — Giacomo was instrumental in establishing his town’s first truffle fair in 1929. With its convenient proximity to a country-wide rail system, the annual November event began attracting thousands of visitors from up and down the Italian peninsula. By the mid ‘30s, it was even inspiring international headlines, and Morra looked to pursue the broader potential for his precious produce. But World War II had other plans; despite the growth of its domestic stature, the festival would not enjoy a significant foreign audience until the late ‘40s. Morra made up for lost time with an aggressive, calculated push for presence on the global stage. “Morra never traveled away from the Langhe,” explains Alessandro Bonino, present-day director of Tartufi Morra shop. 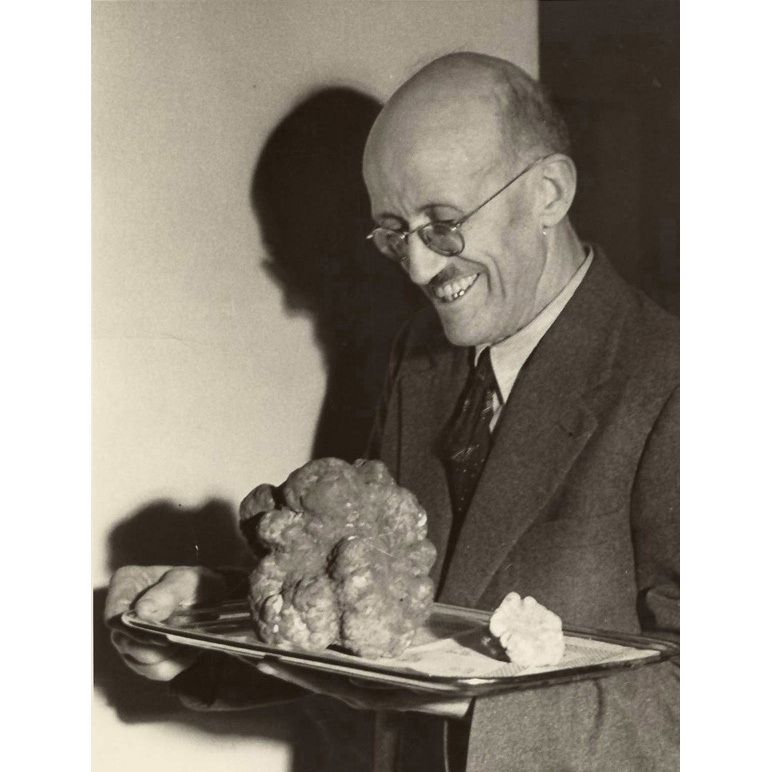 “He decided to attract people to the Langhe, first through his restaurant, and then by sending the biggest, most precious white truffles of the season to important celebrities.” After retrieving a 2.5 gram behemoth — the largest ever recorded, at the time — Morra managed to gift it to president Harry Truman, in 1953. Comparable endowments were bestowed upon Winston Churchill, Rita Hayworth, Marilyn Monroe and Joe DiMaggio throughout the decade. Truman, for his part, was so enraptured by the offering, he requested the White House sign a five-year contract with Morra, guaranteeing a consistent, in-season supply. Alfred Hitchcock accepted a personal invitation to the region in 1959. The mystery of the tartufo seduced him into drafting a screenplay, naturally, about the murder of a local truffle hunter. Although his script would never be produced, he returned to Hollywood, and shared his new-found culinary curiosity with prominent tastemakers of the day. “Before the modern idea of ‘marketing,' Giacomo Morra had seen the business in the long run,” says Bonino. “He connected high cuisine, tourism and territory. He is the reason for white truffles of Alba being so well known in the world.” It’s a hard assertion to dispute. As a direct result of Morra’s efforts, international buzz became too significant for gourmet chefs to ignore. Kitchens from California to South Korea were soon clamoring for a delicacy, unique to a remote region, that flourishes during just one small window from October through December. Confounding supply further still was the unavoidable perishability of the fungus — once removed from the dirt, its alluring aromas all but vanish after a couple of weeks. There remains no way to properly preserve a truffle. Onto this constrained commodity, Morra stoked a feverish demand. And since people want what they can’t have, its scarcity propelled its cultishness.